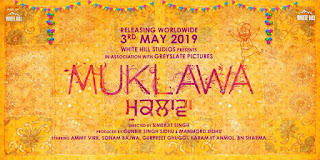 Muklawa is a Punjabi Movie starring Ammy Virk, Sonam Bajwa, Gurpreet Ghuggi, Karamjit Anmol & BN Sharma etc. The film is directed by Simerjit Singh and Produced by Gunbir Singh Sidhu & Manmord Sidhu. Ammy Virk has already given successful movies like Angrej, Bambukaat, Nikka Zaildar and Laung Laachi. Sonam Bajwa who is playing lead female character opposite to Ammy Virk made her debut in the industry with movie Best of Luck back in 2013. Since then, She has been in lead in mainstream Punjabi movies including Punjab 1984, Nikka Zaildar and Carry on Jatta 2 to name a few. 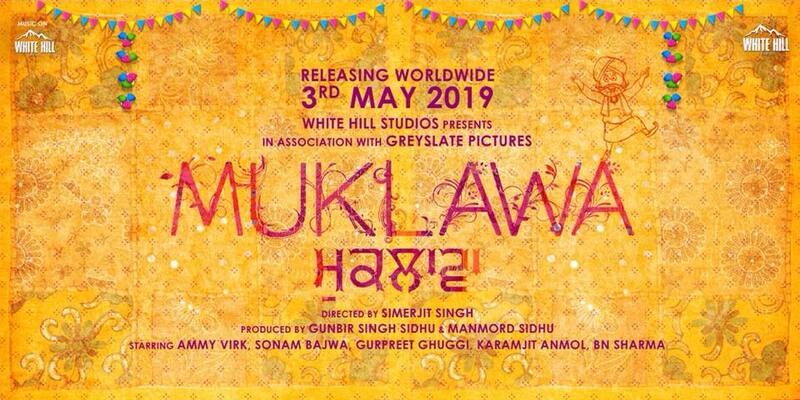 So, Muklawa will be the 3rd movie of Ammy Virk and Sonam Bajwa in which they're together followed by Nikka Zaildar and Nikka Zaildar 2.